Have you ever dreamed of journeying through the vines of Napa Valley, Valle de Guadalupe and beyond? Well, your dreams have come true with our perfectly curated lineup of upcoming wine dinners in San José del Cabo! Each month, we will raise a glass to great tasting wines and decadent dishes with a 4-course wine pairing dinner for $1,200 MXN (approx. $64 USD) per person. 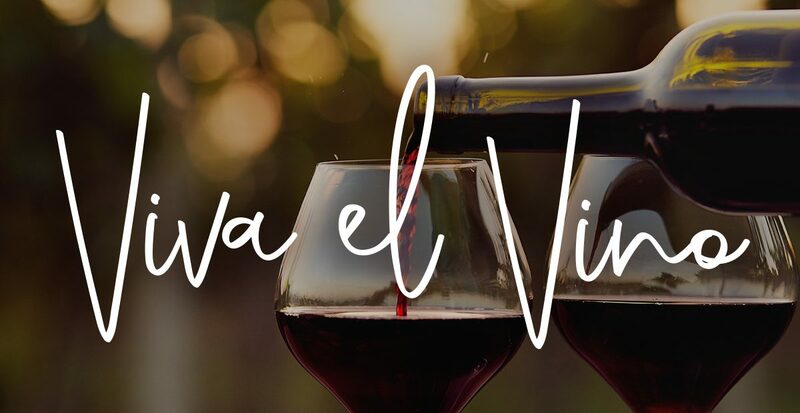 The winemaker or seasoned sommelier from each prestigious vineyard will join us and will discuss the depth of each handpicked vintages highlighting various tasting notes that will grace your palate. Menus for each dinner along with wine pairings will be released in the weeks to come, so be sure to stay tuned on our Facebook page here. To reserve a table for any of the dinner’s listed below or to obtain more information, please email [email protected].